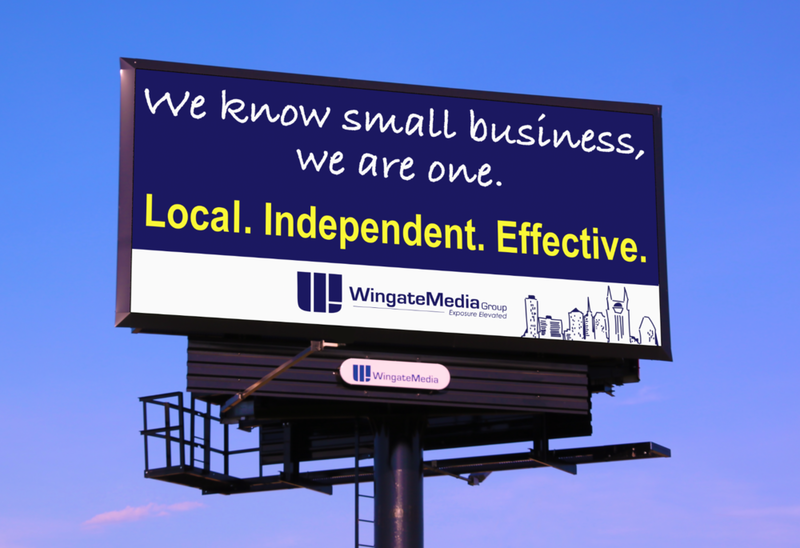 Spread the word and become undeniably known to your target customer by reaching them on the roadways of Middle Tennessee from Madison to Downtown Nashville, Columbia, Shelbyville, Chapel Hill and Pulaski. Spread the word and become undeniably known by your target customers! Reach them where they eat, shop, and play on our digital indoor display network in Spring Hill, Thompson's Station, Franklin, Columbia, Murfreesboro, Mt. Juliet, and more!